I chose to research the application entertainment: Novelty item. I chose this application because I’ve always wanted to see what scientist did to find a way to make a goldfish glow. 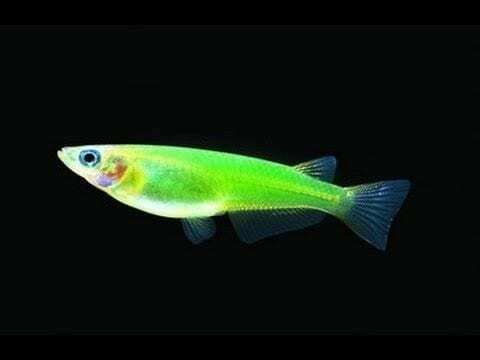 How do they make the fish glow? Does this harm the fish in any way? Have they attempted to make another animal glow? Genetic Engineering: Choosing an Application by Jaymee is licensed under a Creative Commons Attribution-ShareAlike 4.0 International License.